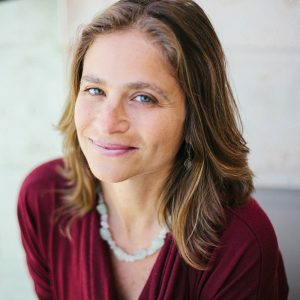 Tali Berman is an autism specialist and author and has worked with hundreds of children from over 30 different countries since 1997. 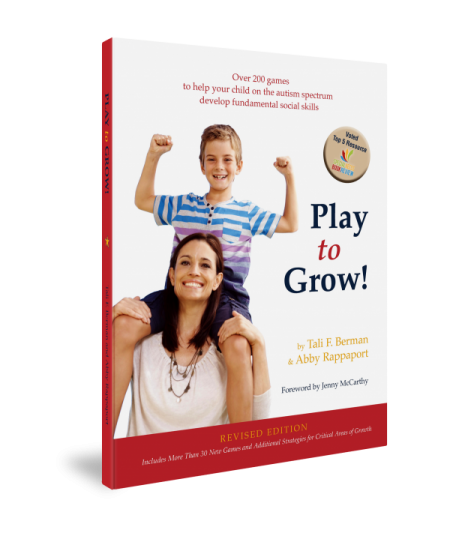 She has authored the book “Play to Grow! Over 200 games to help your special child develop fundamental social skills”, which is now sold in 4 languages, was voted as a top 5 resource by the Special Needs Book Review and has proven to be an invaluable resource for families worldwide. 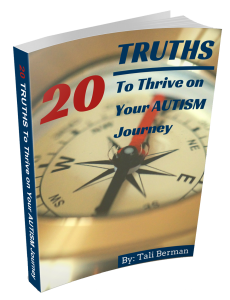 Tali is also the founder/leader of the “Autism Empowerment Telesummit” initiative and has gathered top autism experts on her elite panel, including Temple Grandin. She has been an ongoing contributor to the Generation Rescue Blog, Autism File Magazine and presented at the National Autism Association Conference in 2017 on autism and self esteem. Tali currently lives with her husband and three children in Israel. I wanted to share a more personal story about why I do what I do (and what it has to do with the night I spent in the NYC prison).